Property Guru is organizing a two days event at Marina Bay Sands, Melati Ballroom on the 15th to 16th March 2014. 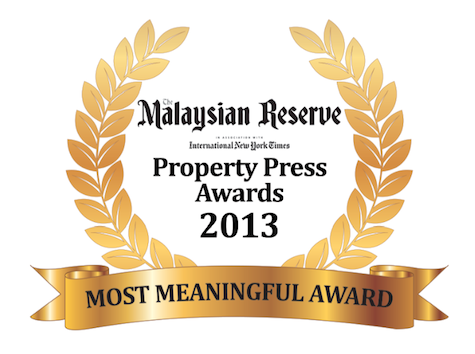 The Malaysian property expert will be giving talks about the Property Market in Malaysia. Feel free to drop by and get more knowledge about the “Where, What, Why , When and How” to invest in Malaysia Properties. For more information, please visit the Property Guru SG Website.